We’re very excited to announce a new Faber Social publication arriving on September 2 2015. 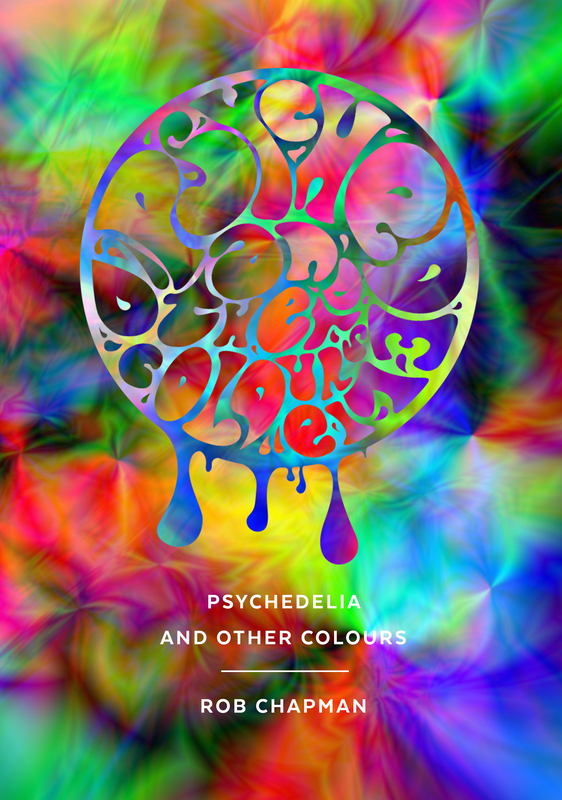 From Rob Chapman, acclaimed author of Syd Barrett: A Very Irregular Head, comes Psychedelia and Other Colours, a seminal book on Psychedelia, that explores in crystalline detail the history, precedents and cultural impact of LSD. From the earliest experiments in painting with light and immersive environments to the thriving avant-garde scene that existed in San Francisco even before the Grateful Dead and the Fillmore Auditorium. Rob Chapman documents an entirely different history, and one that has never been told before. It has its roots in fairy tales and fairgrounds, the music hall and the dead of Flanders fields, in the Festival of Britain and that peculiarly British strand of surrealism that culminated in the Magical Mystery Tour. Sitars and Sergeant Pepper, surfadelica and the Soft Machine, light shows and love-ins – the mind-expanding effects of acid were to redefine popular culture as we know it. Psychedelia and Other Colours documents these utopian reverberations – and the dark side of their moon – in a perfect portrait.